Although different from auto insurance, a motorcycle insurance policy is equally important to both the rider and other motorists. Contact Keep Insurance today for a motorcycle insurance quote. A motorcycle insurance policy is just as important for the owners of motorbikes as auto insurance is for car owners. This type of coverage can protect both you and your motorcycle in the case of loss or damage. 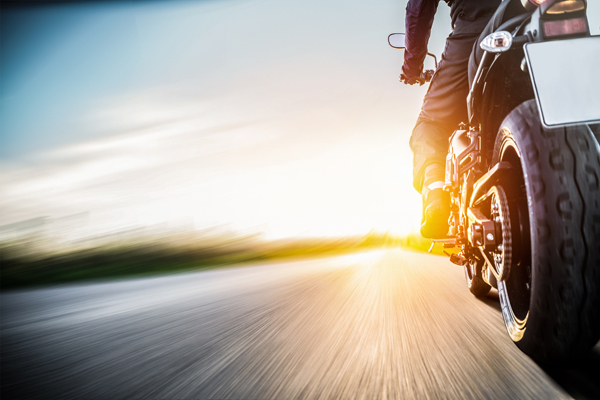 While motorcycles can be added to a personal auto policy, coverage gaps may still occur so it’s most beneficial to purchase a separate stand-alone policy for your motorcycle. What Does A Motorcycle Insurance Policy Cover? Motorcycle insurance can also apply to mopeds, scooters, golf carts, ATVs, dirt bikes, and snowmobiles. This type of coverage is designed for a specific set of vehicles on public roads which includes 2 or 3-wheeled motorcycles, tandem motorcycle trailers, and motorcycle sidecars. Because homeowner’s insurance does not include physical damage to motorcycles, this can be an invaluable coverage to owners of such vehicles. Be sure to check with your insurance provider to understand the extent of your policy’s coverage. Remember, just like automobiles, motorcycle insurance is mandatory. Be smart and safe – purchase the proper motorcycle insurance today.